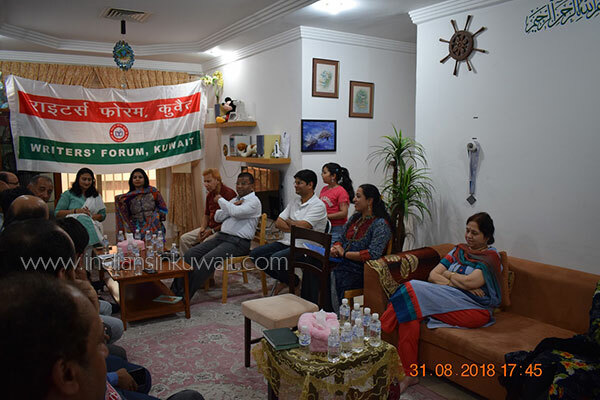 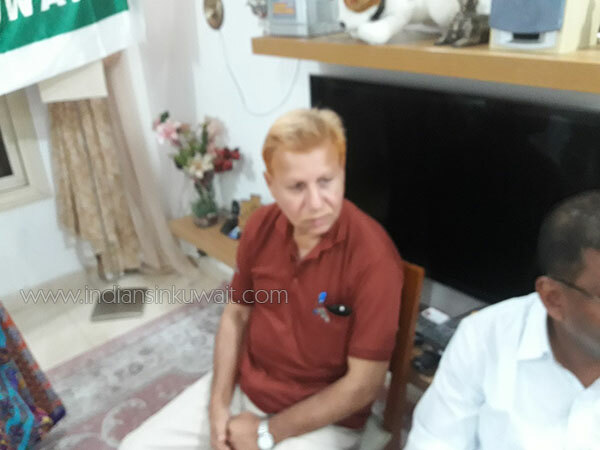 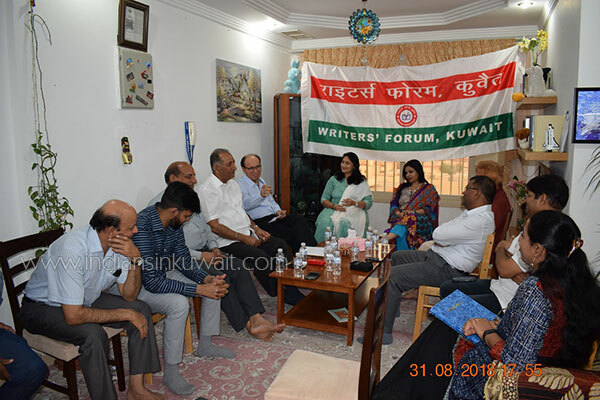 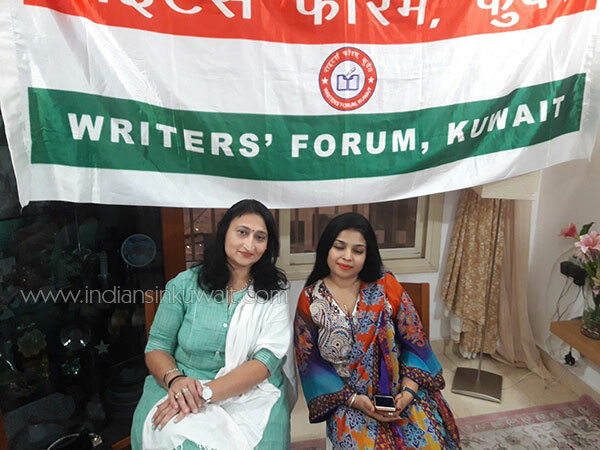 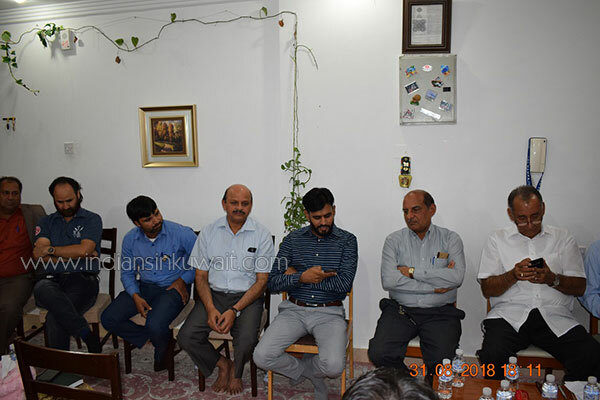 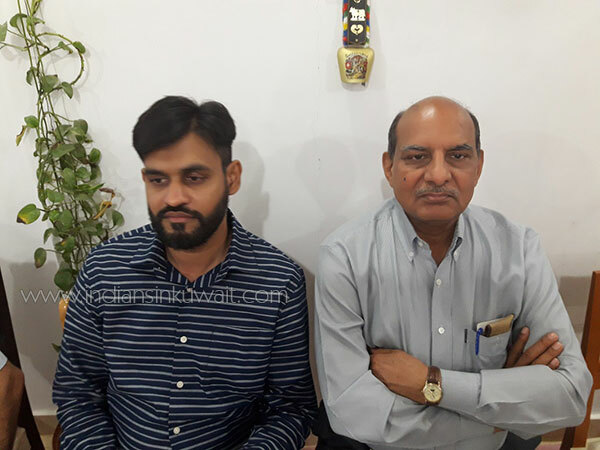 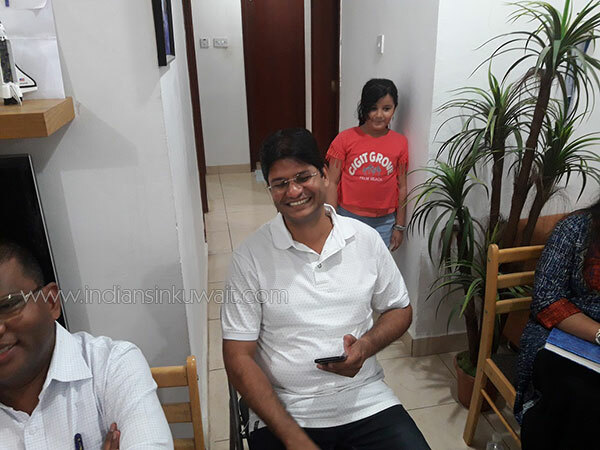 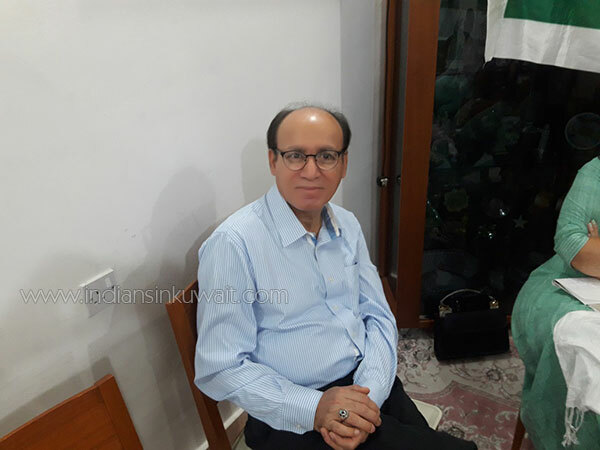 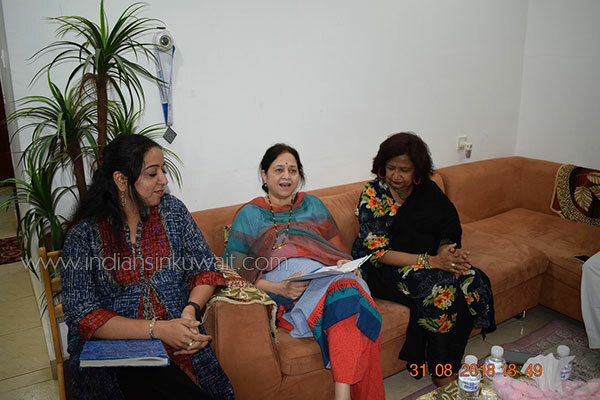 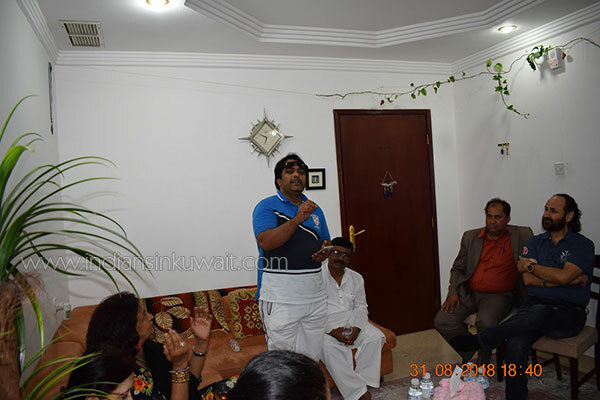 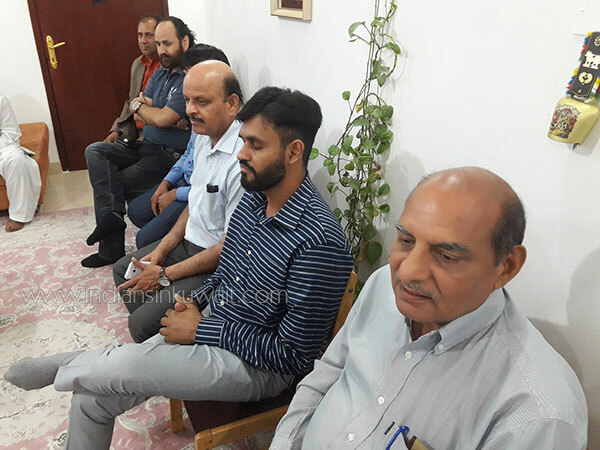 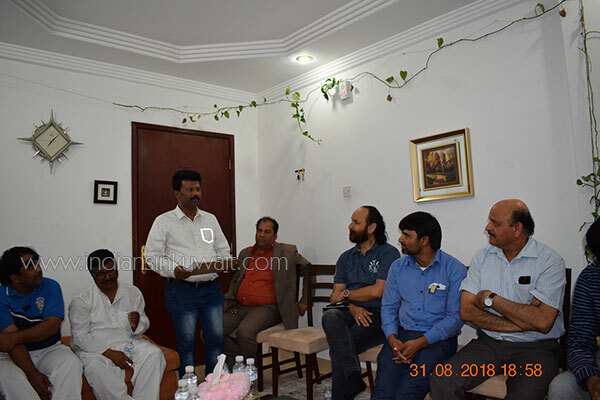 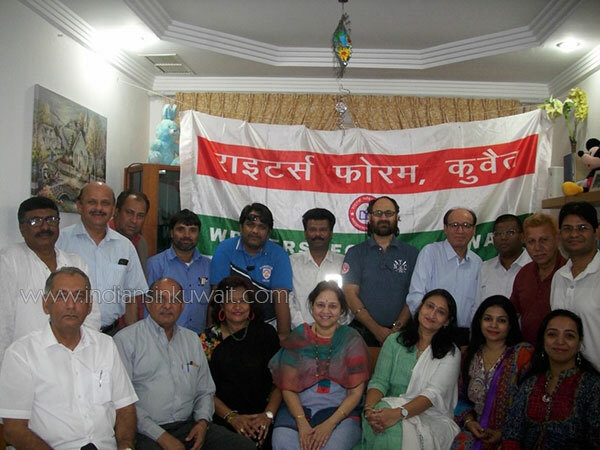 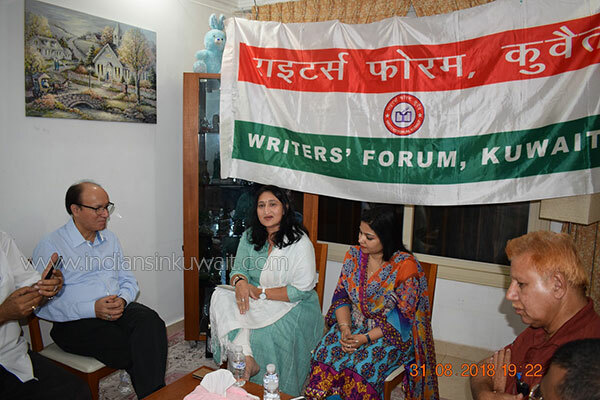 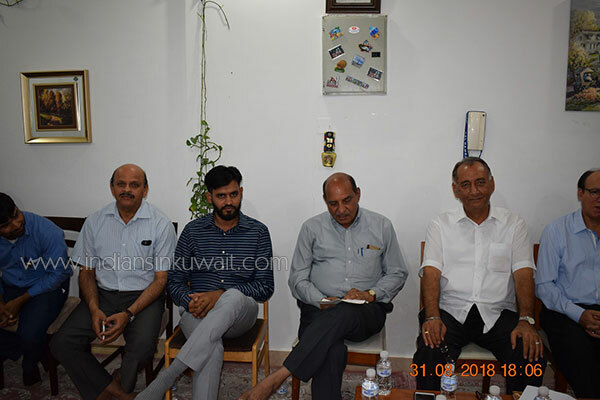 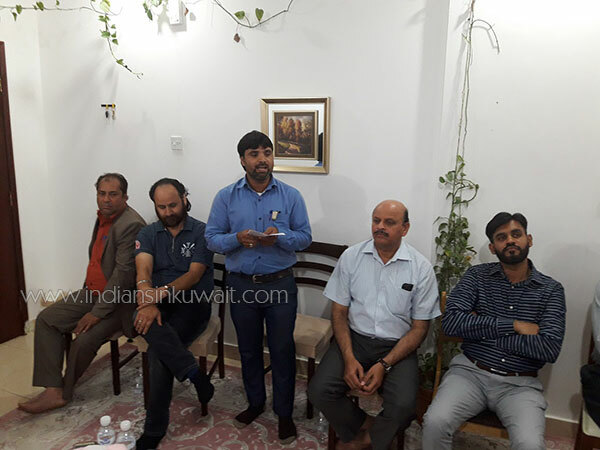 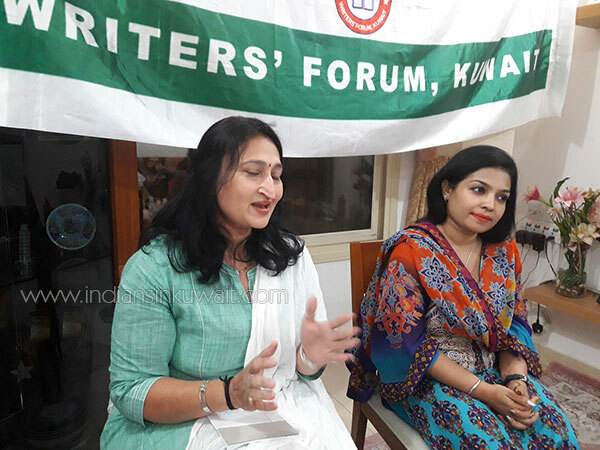 The emotions were mixed when the members of the Writers’ Forum, Kuwait (WFK) gathered on 31st August’18 at the residence of Mr. Ali Hussain & Ms. Nazneen Ali; treasurer of WFK. 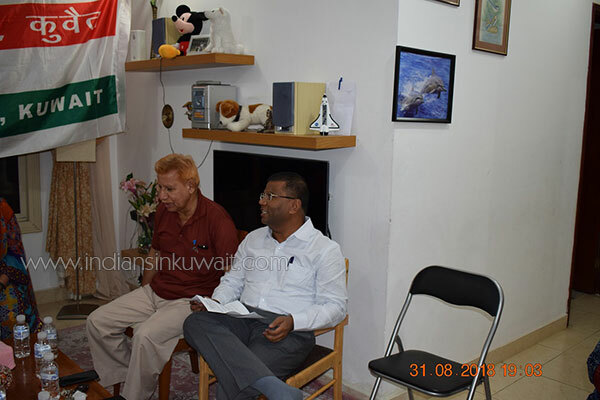 The spirit of celebration of India’s Independence loomed large in the verses and renditions of the poets, and yet the mood was sombre owing to the sad demise (on August 16th, 2018) of the former Prime Minister (PM) of India & RENOWNED Hindi poet - Shri Atal Bihari Vajpayee ji. 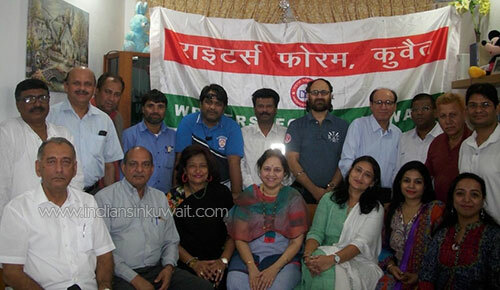 The members of WFK paid the rich tribute to the departed soul and observed silence for two minutes. 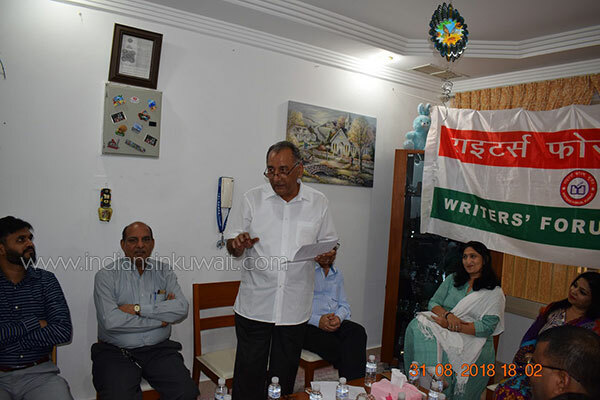 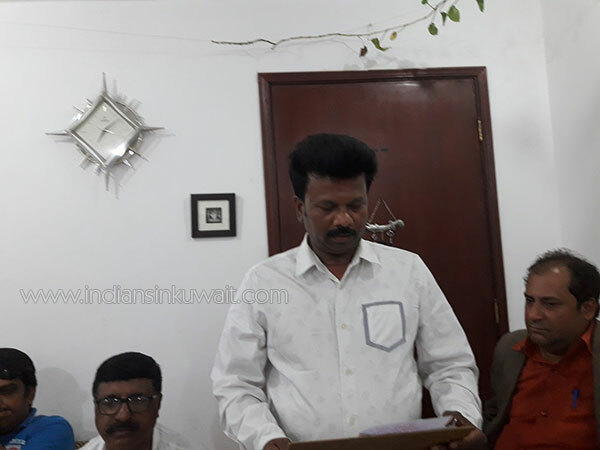 The meeting commenced with the Joint Secretary of the WFK— Sunil Sonsi reading a message and words of condolence on the demise of our former PM, penned by the President of WFK—Mrs. 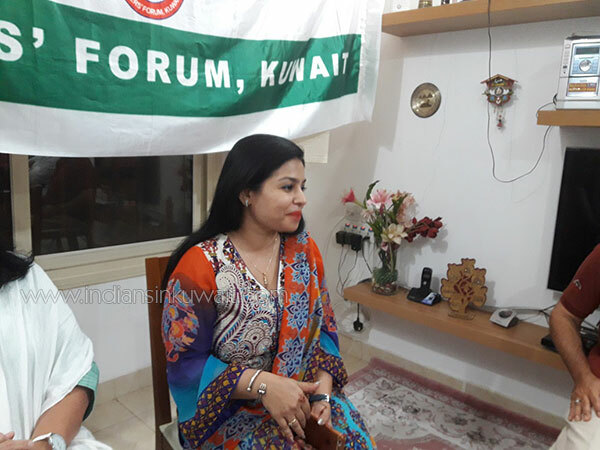 Maimuna Ali Chougle, for she was in India at the time of the meeting. 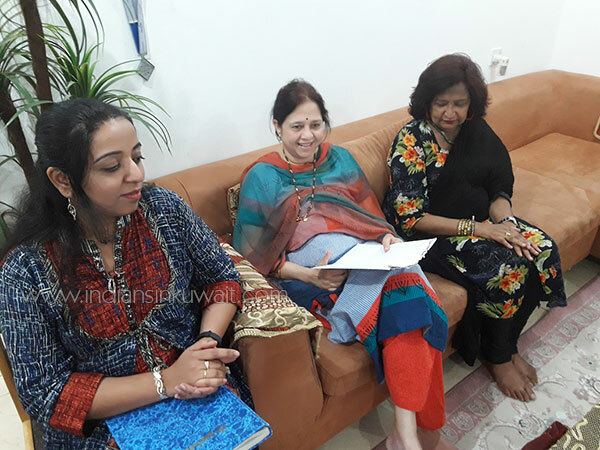 The meeting was presided over by Ms. Chhaya Thakkar; a Gujrati poetess. 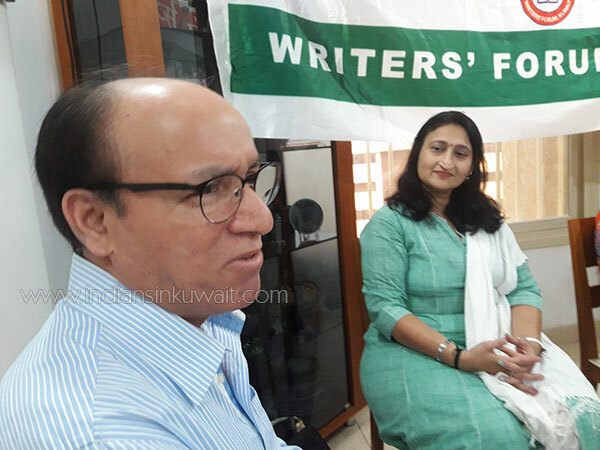 Ms. Madhulika Mohta, a Hindi & English writer & poetess was the Chief Guest of the evening. 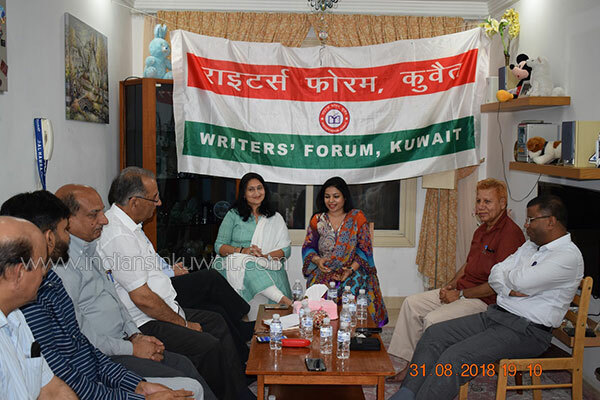 The most remarkable feature of the evening was not just the presence of 17 poets but the fact that their creative and original expressions were there in different languages of India. 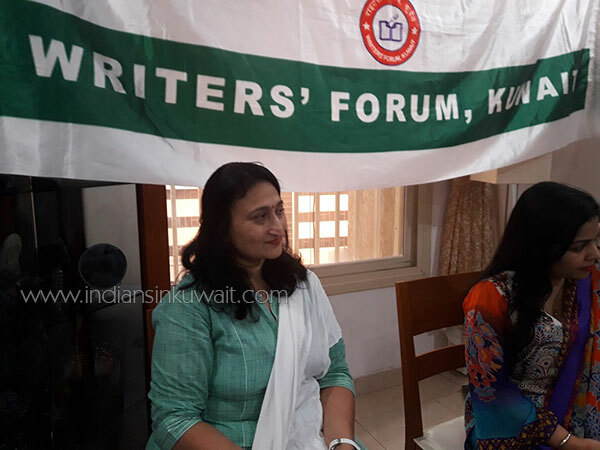 Presenting poetry flowing in diverse Indian languages from one platform is the spirit of WFK. 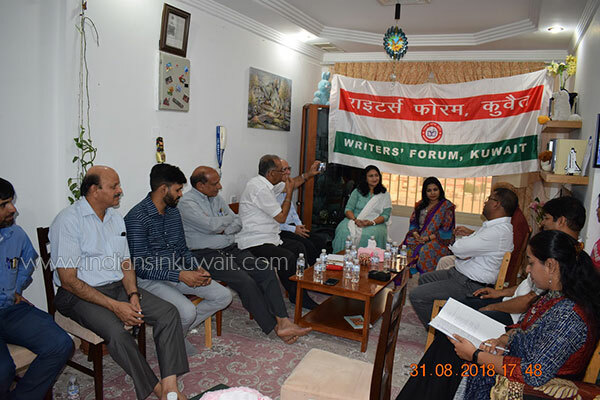 The following poets recited their original works: Aamir Diwan, Sunil Sonsi, Nazneen Ali, Ravin Singh & Umesh Sharma (Hindi), Ibrahim Sange Qasid, S. Qamar Minto, Shabbih Ahmed, Ameeruddin Ameer, Kamaal Ansari, Sayeed Nazar Kadpawi & Shakeel Jamshedpuri (Urdu), Biswa Ranjan (Oddiya), Chhaya Athavale (Marathi), Rajeev Athavale, Ms. Madhulika Mohta, Ms. Chhaya Thakkar and Ms. Mateen Siddiqui. 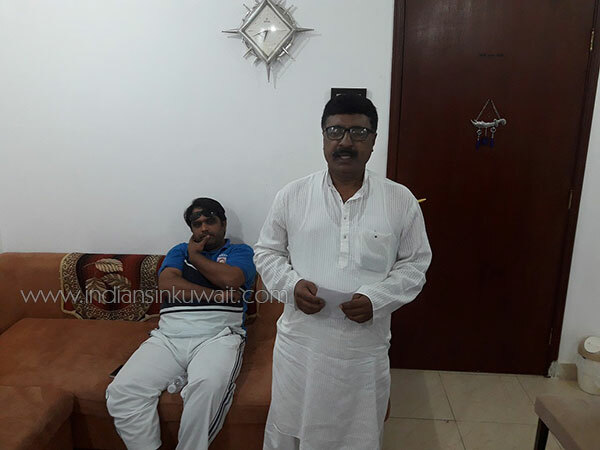 The host –Mr. 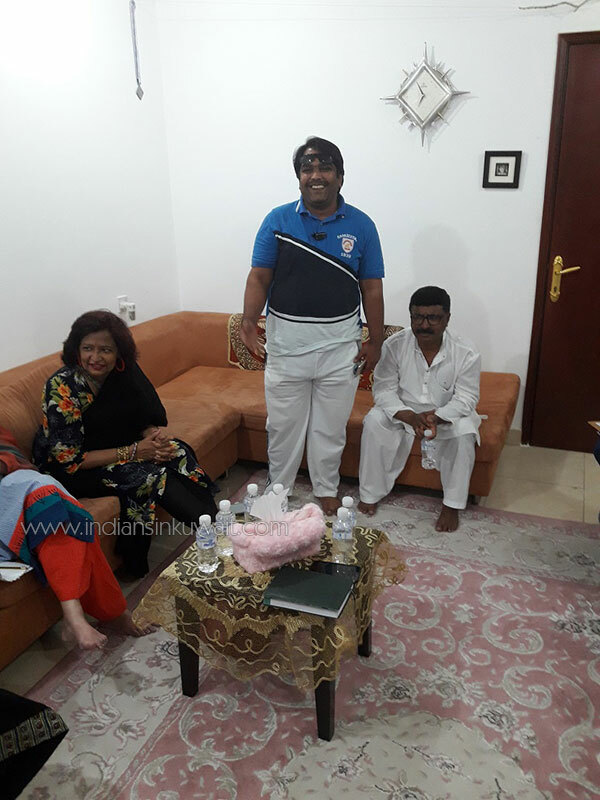 Ali Hussain & Ms. Nazneen Ali were thanked for their gracious hospitality.